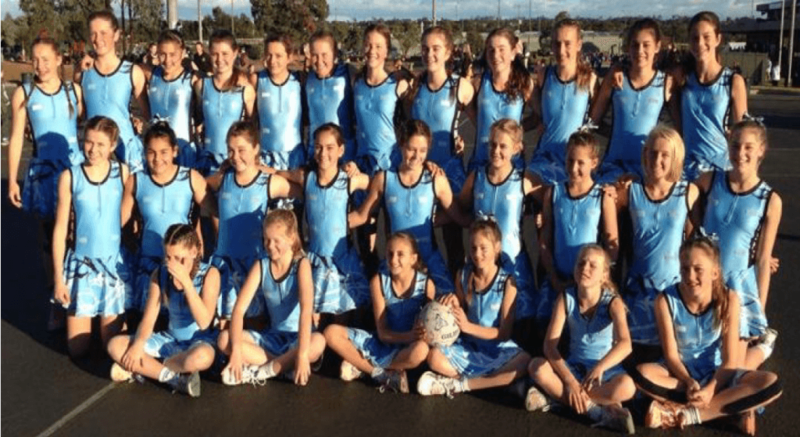 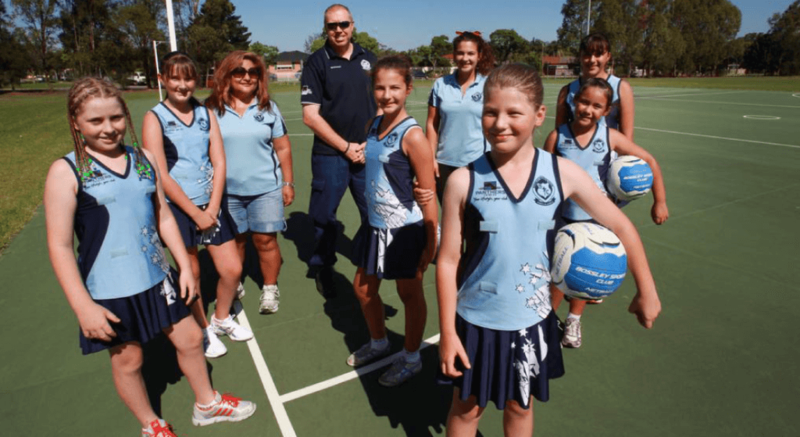 The Sports Factory has been supplying Netball Uniforms and all Netball Apparels to Clubs & Schools in Australia since 1973. 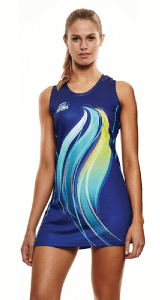 All Our Netball Dresses, Netball Bodysuits, Netball Skirts, Netball Tops, Netball Singlets, Netball Shorts and Netball Briefs are 100% Australian made from Sublimation compatible printable fabrics. 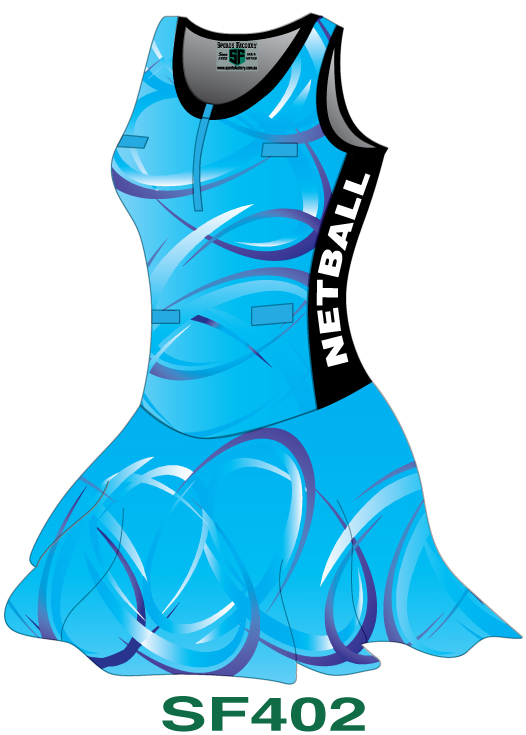 We use and offer you only the best fabrics available like nylon lycra, polyester lycra, sorbtek lycra & sportsmesh to manufacture all your netball apparel needs. 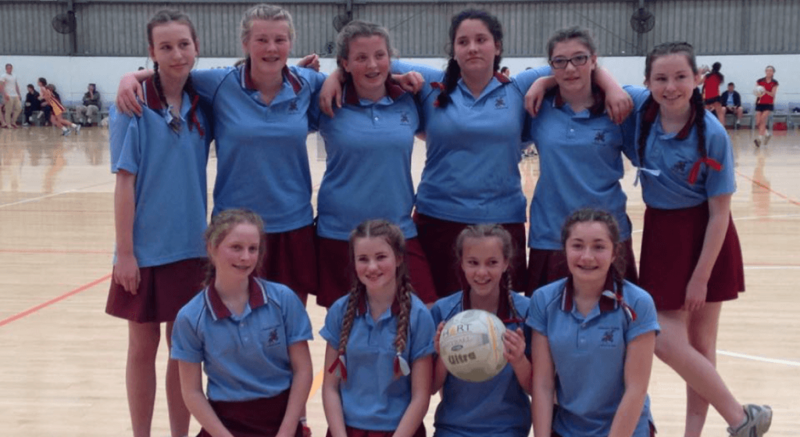 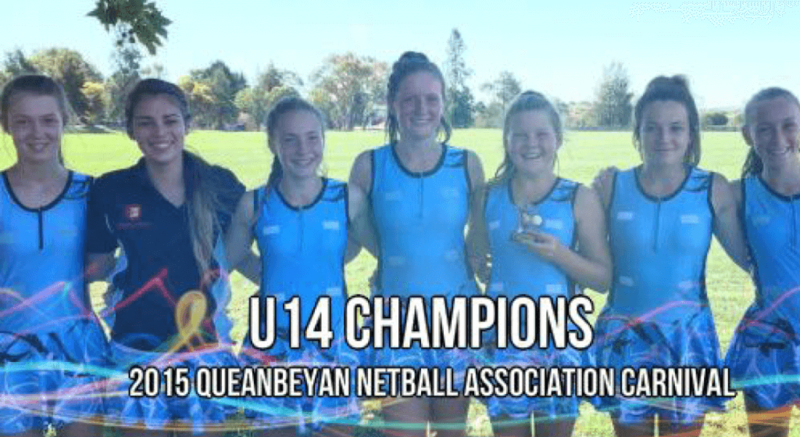 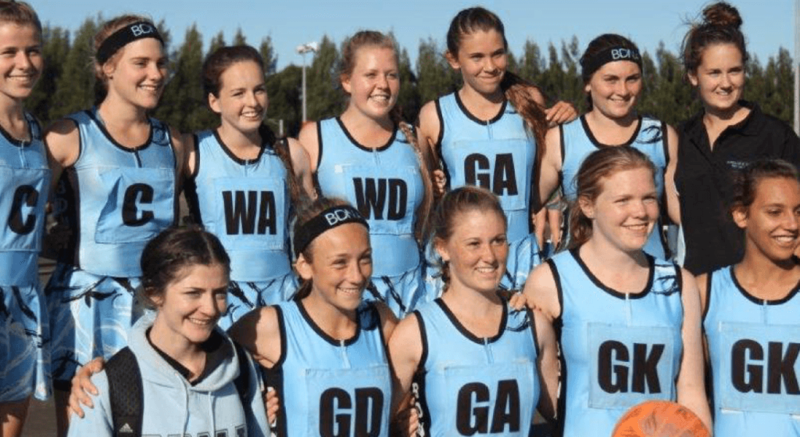 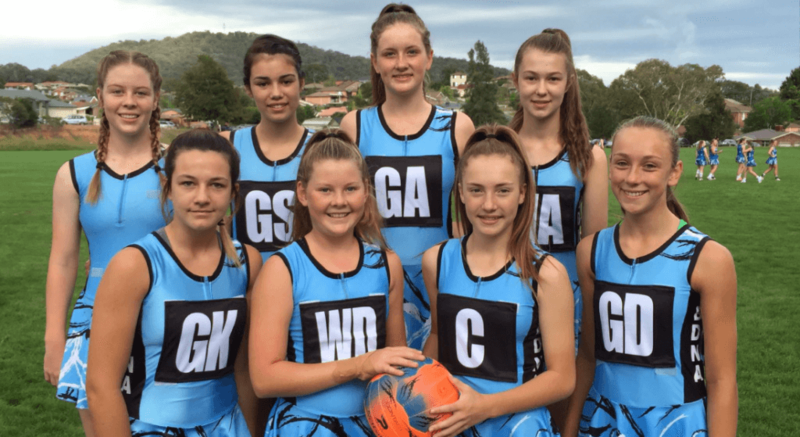 Our Netball Uniforms are all made to standard Australian sizes for players of all ages to give a comfortable and durable fit for maximum performance on the court. 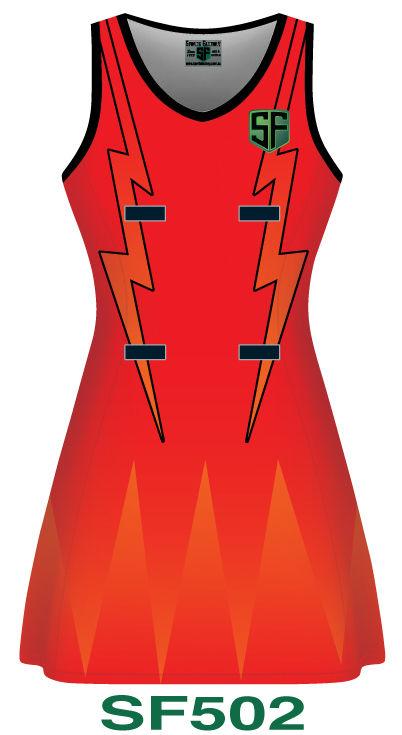 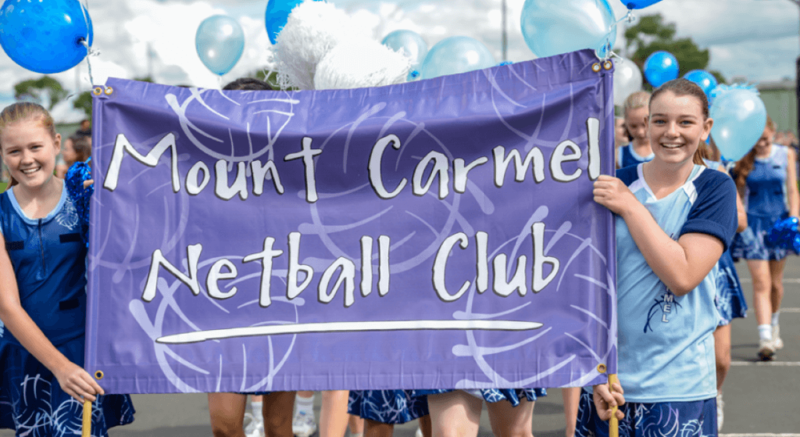 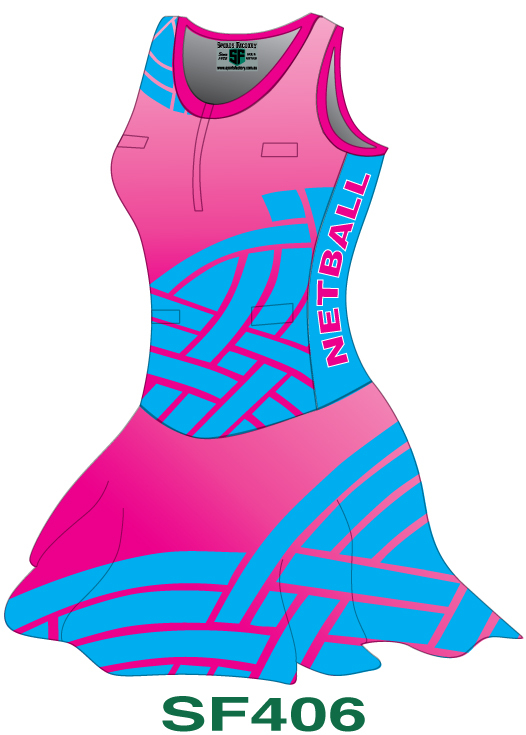 Our art department can work with your existing designs and colours to adapt to any netball uniform style or work with you to create a new custom look to suit your club or school. 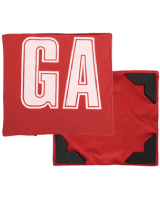 We take great pride in our prompt service and our friendly team is committed to working with you every step of the way so all your needs are met on time. 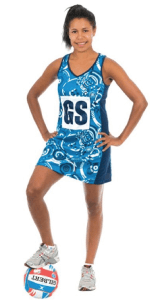 All our Bodysuits are manufacture in Australia and are made from your choice of either nylon lycra, polyester lycra or sorbtek lycra fabrics. 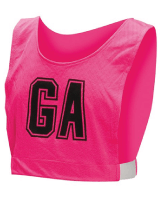 The Bodysuit comes with sewn-in briefs, flared shirts, left and right side panels and a front zipper. 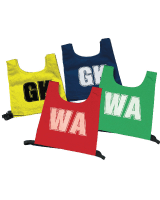 The velcro strips are all colour matched to the front and back panels of the bodysuit to match your club or school colours. 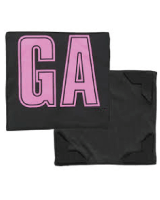 We also take great care with the placement and measurements of all the velcro strips on your bodysuits to minimize any damage to the uniforms. 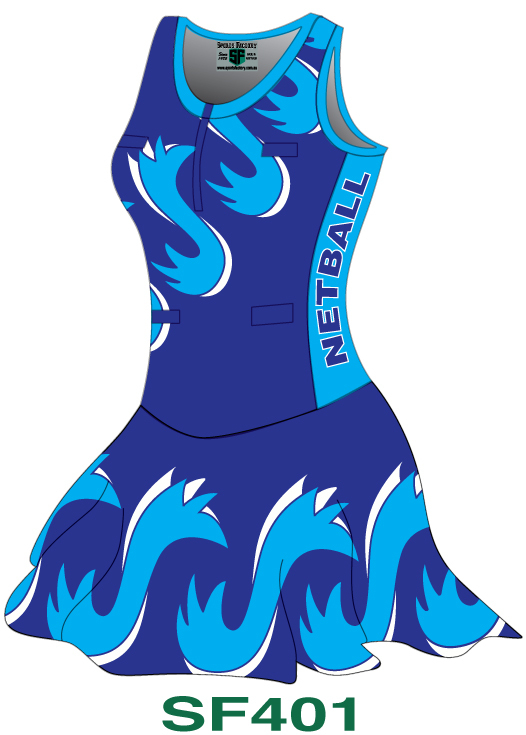 Our Netball Dresses come in both A-Line Style (2 Side Panels) or as a standard Netball Dress (2 piece, Front & Back) they are all manufacture in Australia and come in either a Round neck or V-neck Cut. 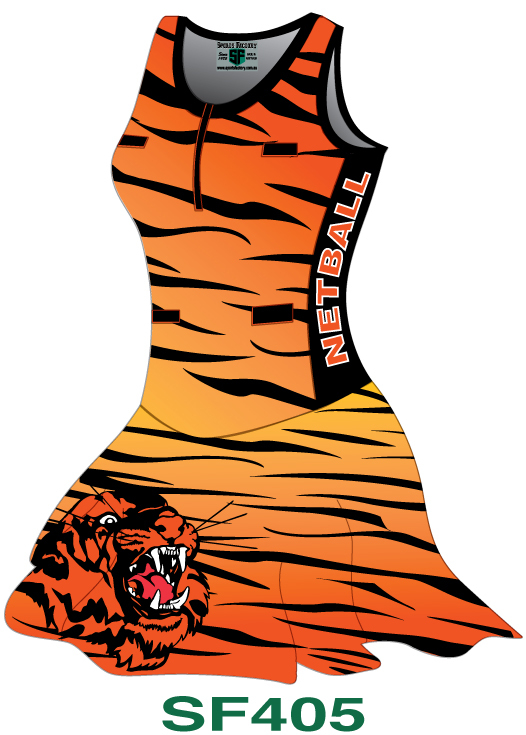 Just like our bodysuits you have the option of either nylon lycra, polyester lycra or sorbtek lycra fabrics. 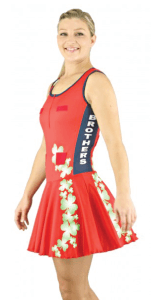 You also have the choice of either racer or a standard singlet style back. 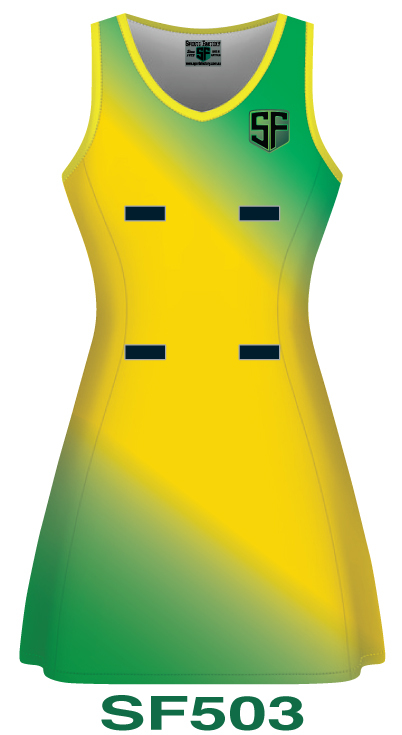 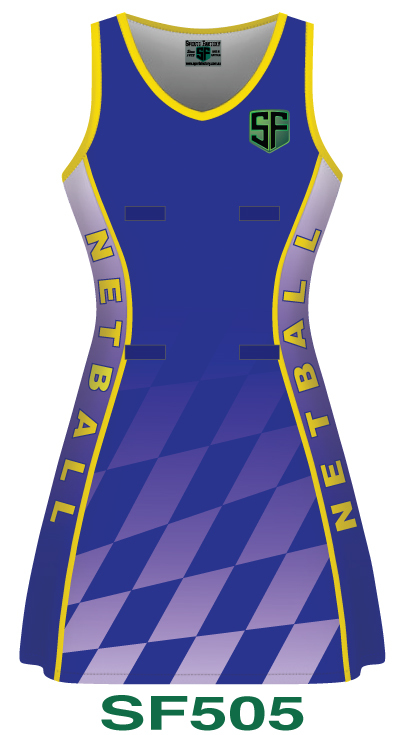 All velcro strips are colour matched to the front and back panels of the Netball Dresses to match your club or school colours. 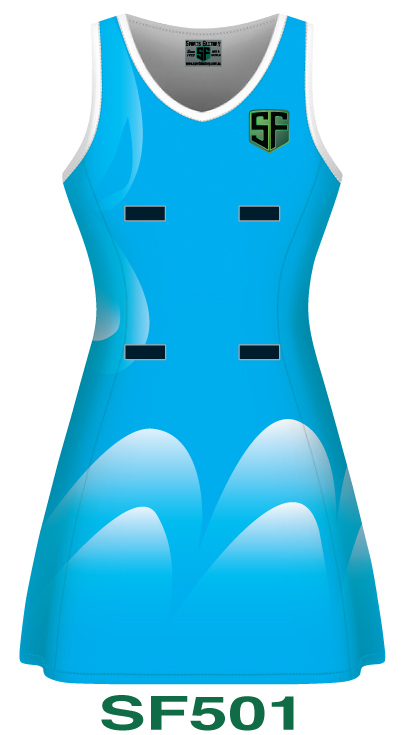 Great care is taken with the measurements and placement of all the velcro strips on Dresses to minimize any damage to your uniforms. 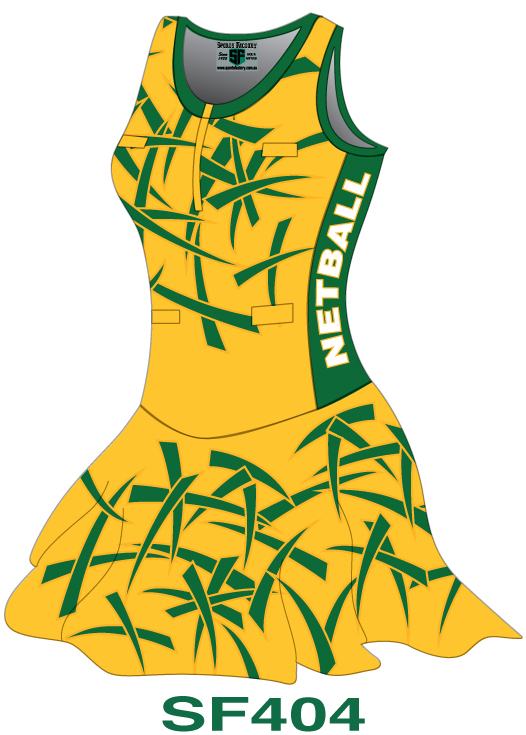 We manufacture our Netball Skirts with your choice of a 6 Panel design, a Traditional Pleated look or a 2 Panel skirt with sewn-in briefs. 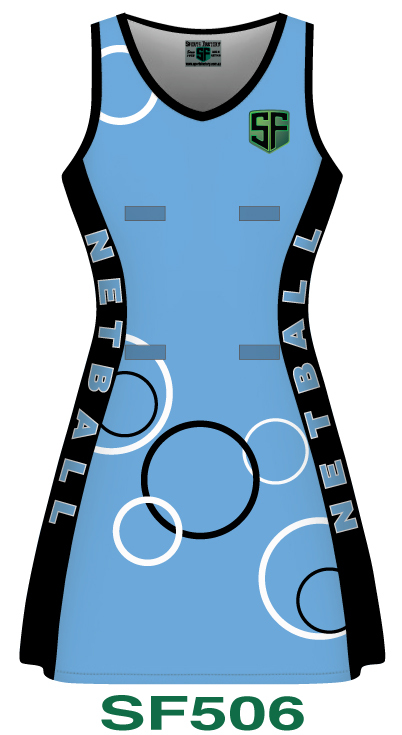 All our Netball Singlets come with the option of a V-Neck or Round Neck look along with your choice of either a stretchy nylon lycra, a polyester lycra, a sorbtek lycra or a non stretchy sports-mesh fabric. 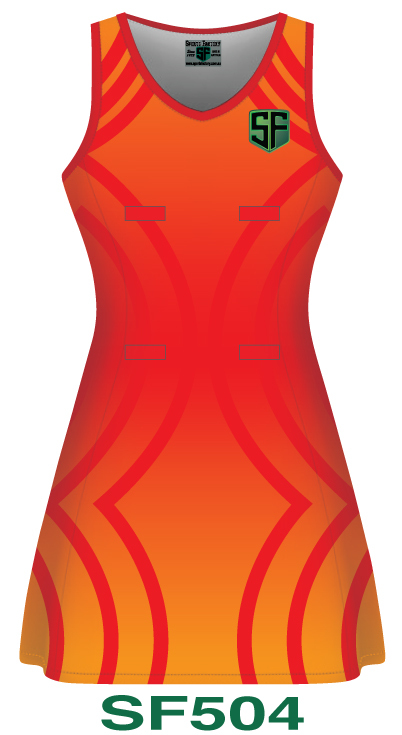 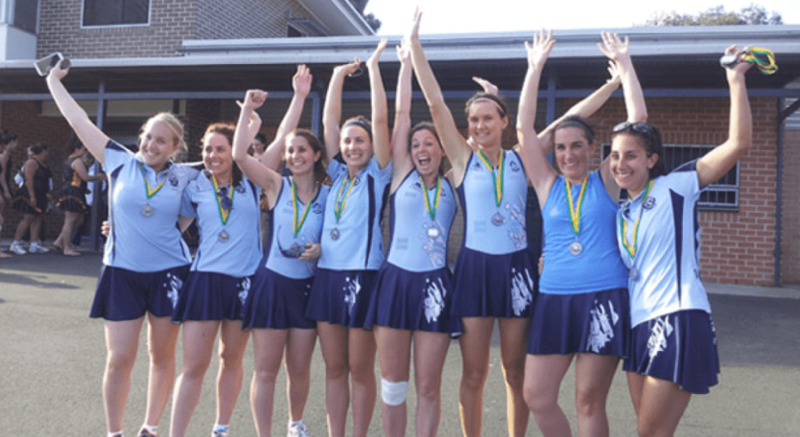 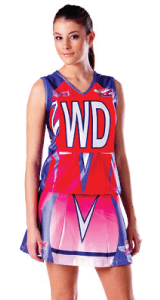 Our Singlets and Skirts are sublimated to match your existing design and colours or we can adapt any design you choose to suit your Netball Skirt and Singlet uniform. 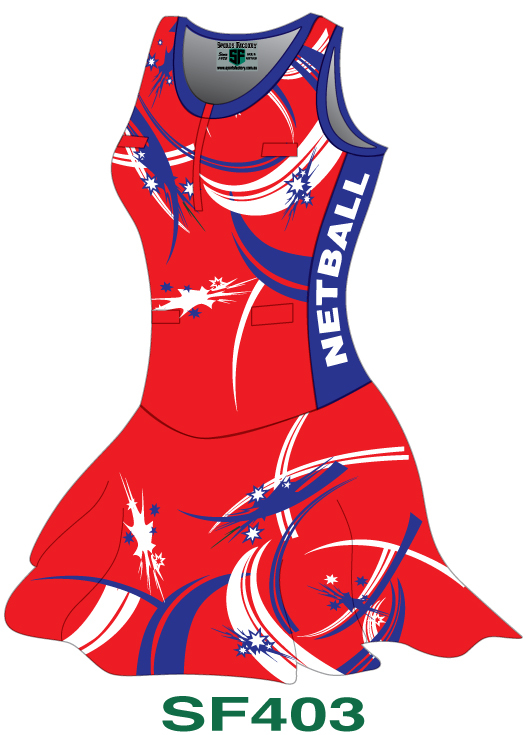 We Manufacture Netball Polos and Training Tops in a variety of different styles to suit the Netball uniform look you are after. 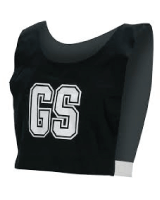 You have the option of a round neck or V-neck top, side inserts and a variety of sleeve options like cap sleeves, standard sleeves or you can choose a completely sleeveless look for your uniform. 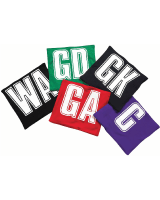 We also offer fully colour matched printed collars for your polos with sponsors logo or just your Club or School logos and lettering. 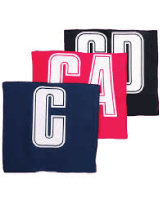 We can cater of all your needs. 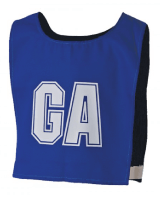 The Sports Factory offer a fully Sublimated range of Netball Position bibs to match your Club or school colours in both the over-shoulder or the Velcro Patch style. 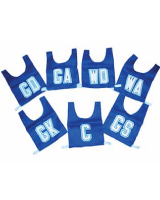 We manufacture all your Netball Bibs in Australia so if you need a complete set or just a few positions to make up a set, we can help. 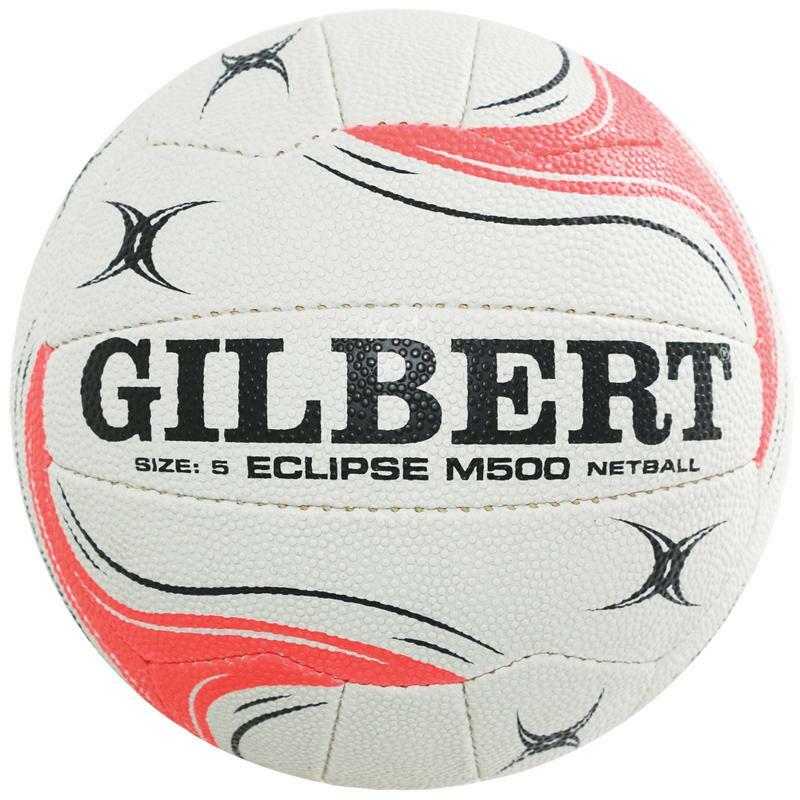 The Gilbert Eclipse M500 & M400 have duragrip dimple configurations, long-lasting surface pattern and material, making them ideal for all weather match conditions. 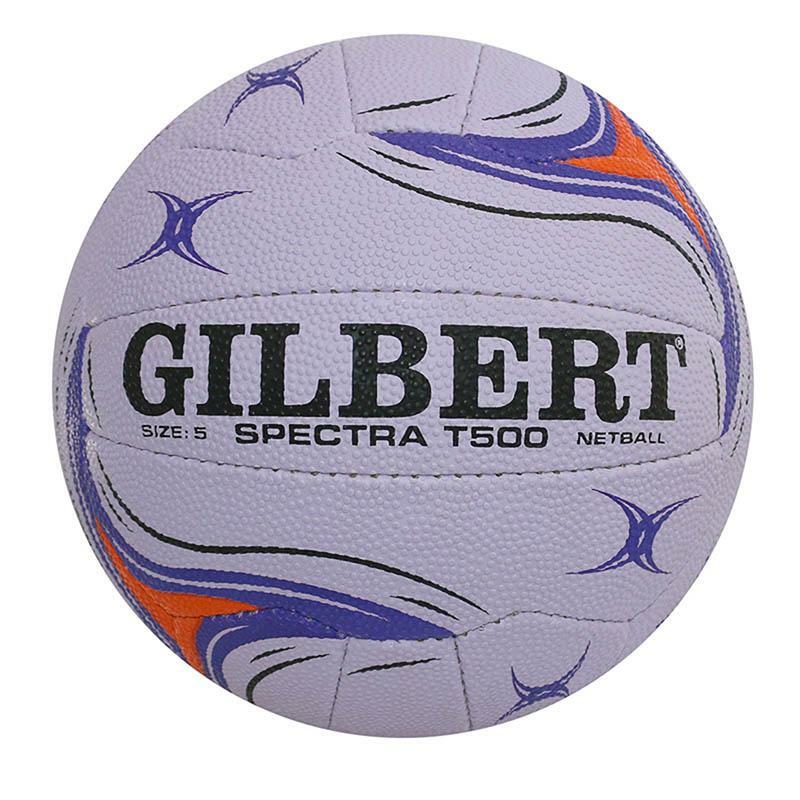 The top-grade natural rubber surface makes the Eclipse M500 & the M400 excellent for ball control and handling. 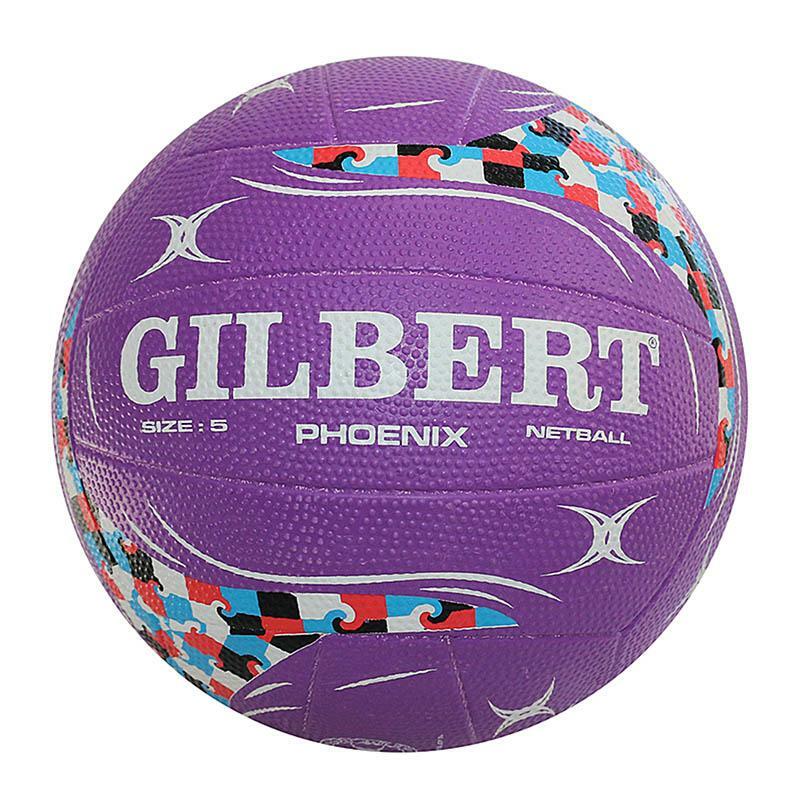 Gilbert’s Performance Super Bladder provides the Eclipse M500 & the M400 with advanced rebound and moderate air retention. The 3-ply construction of these match netballs gives the Gilbert Eclipse M500 & the Gilbert Eclipse M400 maximum shape retention. 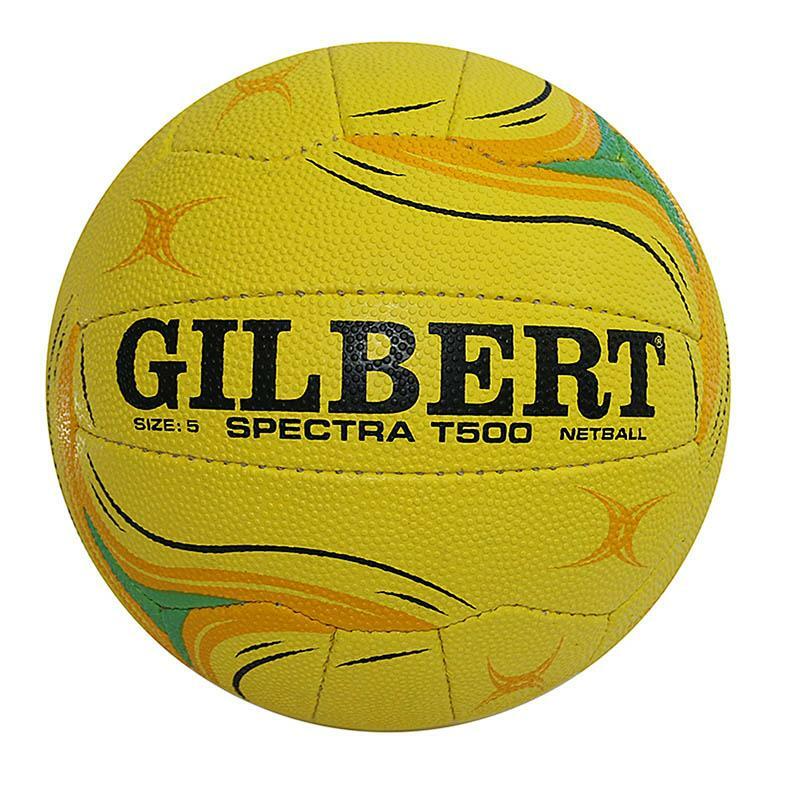 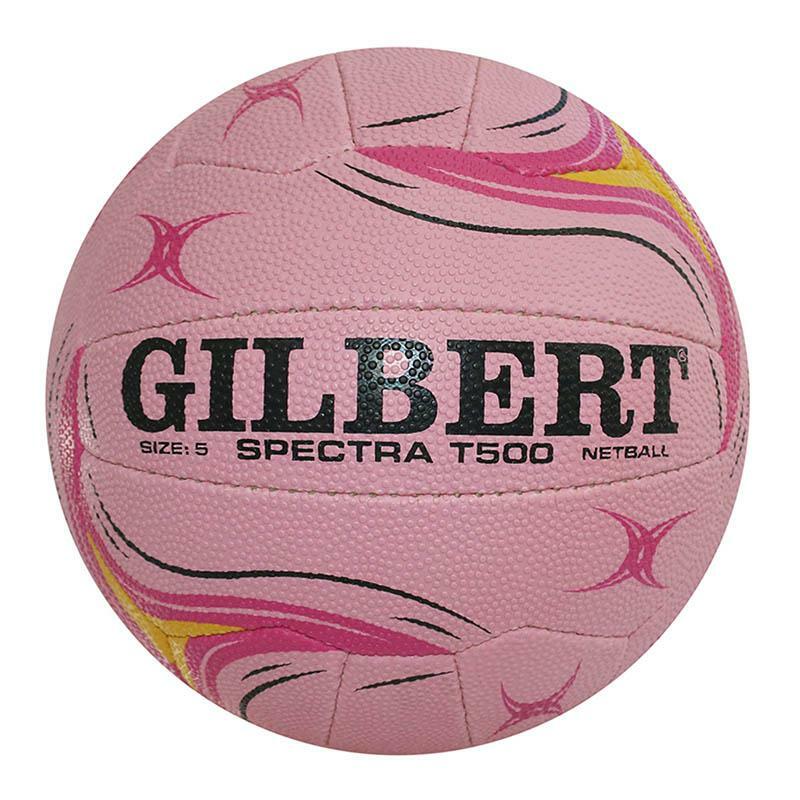 The Gilbert Spectra T500 Netball has a duragrip dimple configuration, long-lasting surface pattern and material, making it ideal for all weather conditions. 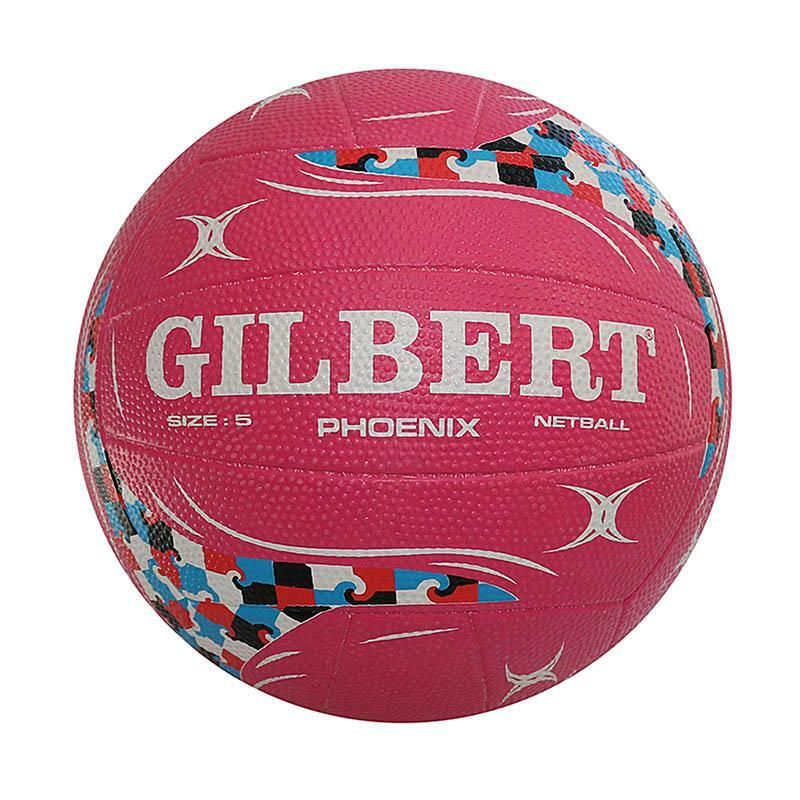 Intermediate grade rubber surface provides excellent grip for ball control and handling. 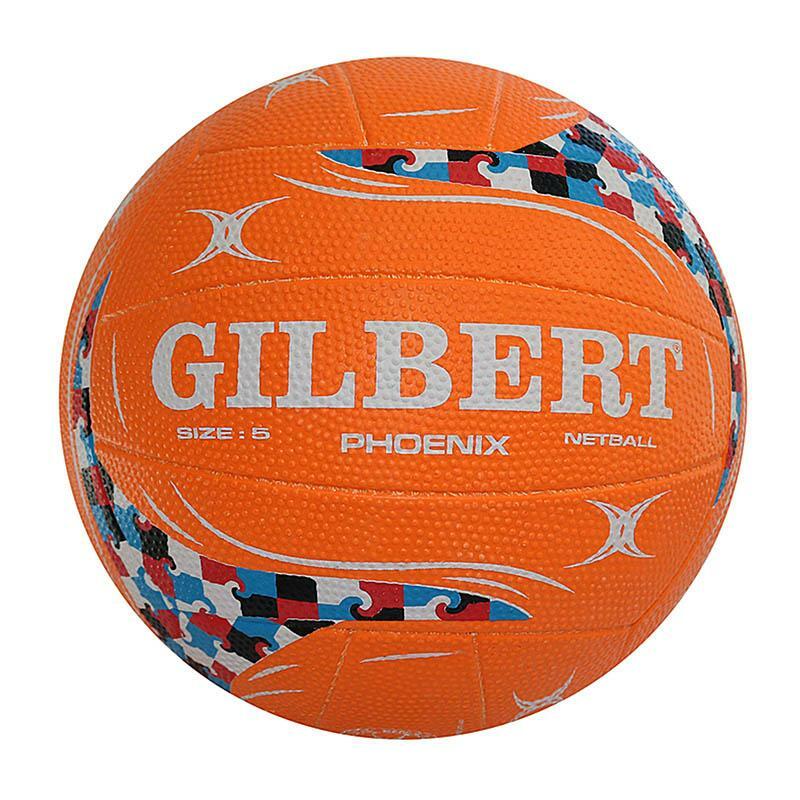 Gilbert’s Performance super bladder provides advanced rebound and air retention. 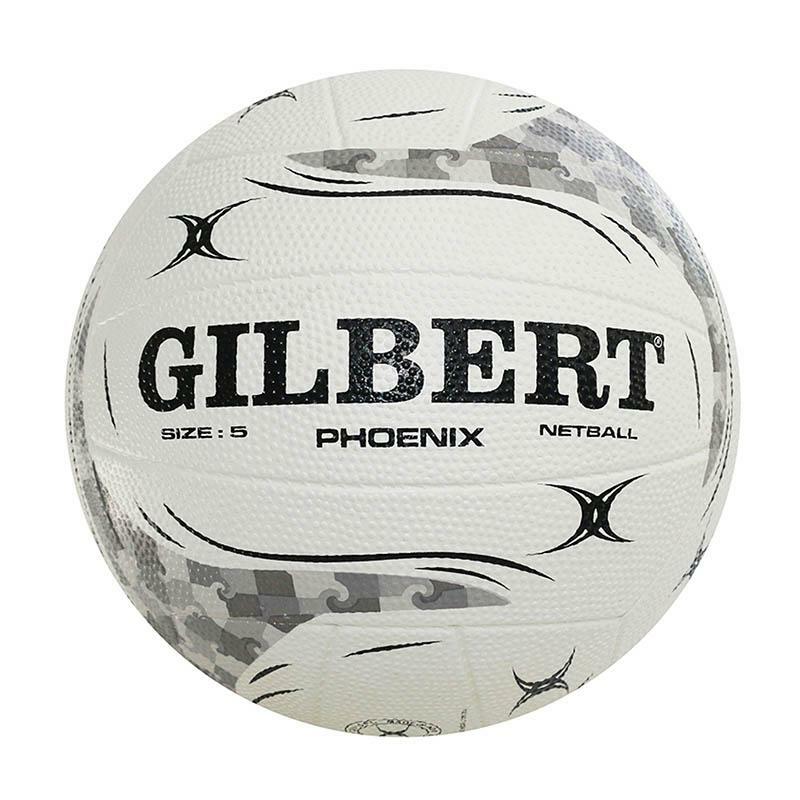 Durable rubber surface for reduced wearing and increase longevity. 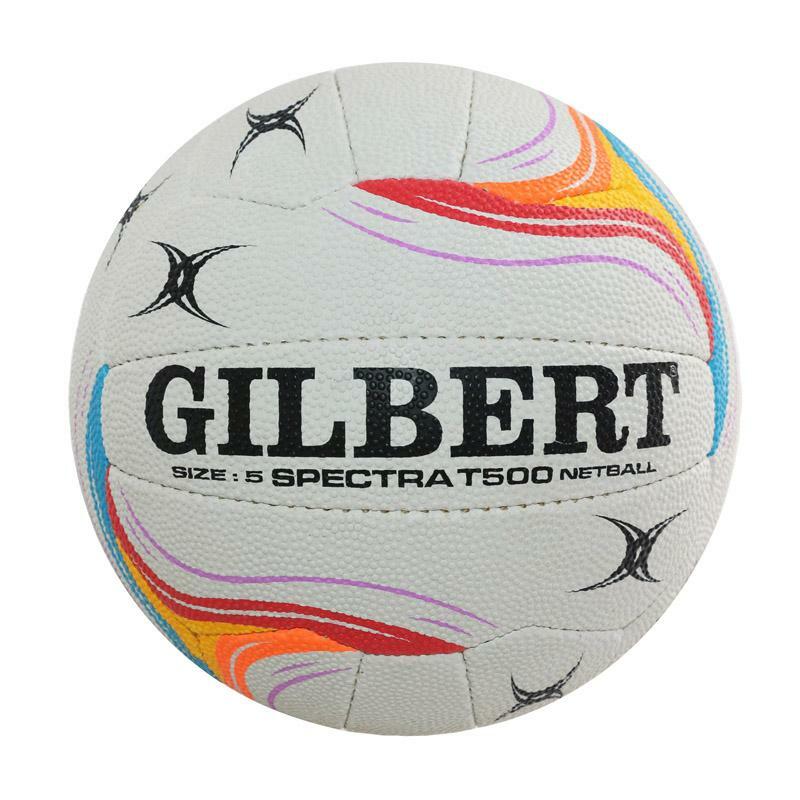 New stitch-free moulded panel technology for increased shape retention and improved durability. 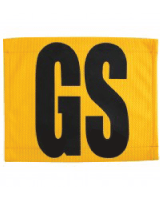 Thank you for visiting the Sports Factory web site.